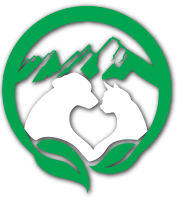 To request an appointment for a wellness exam at Boulder's Natural Animal Hospital, please fill out the following form. To allow for enough time for your pet’s appointment, please contact us at least 2 business days in advance. Please note that this form is for wellness visits only. DO NOT use this form if your pet is having an emergency. Visit our emergency contact page for what to do in case of an emergency.